A Kentucky appeals court has ruled that Gov. 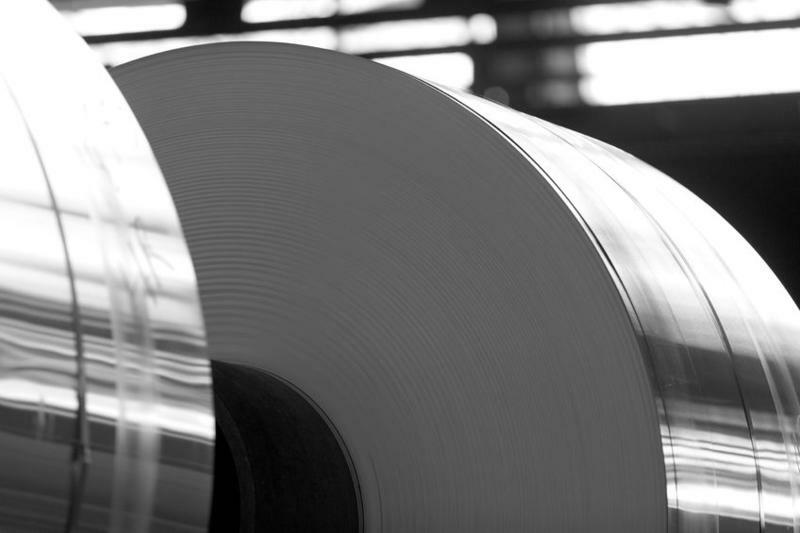 Matt Bevin's administration should hand over records identifying shareholders of a company planning to build a state-subsidized $1.5 billion aluminum rolling mill near Ashland. 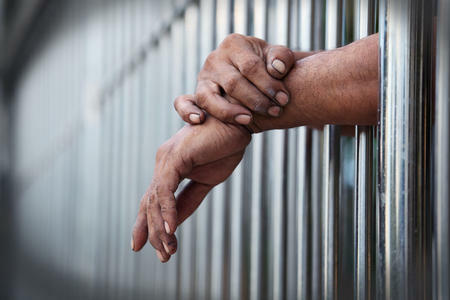 A Kentucky detention center has asked the state Department of Corrections to lift its restrictions on the number of state prisoners it can hold. 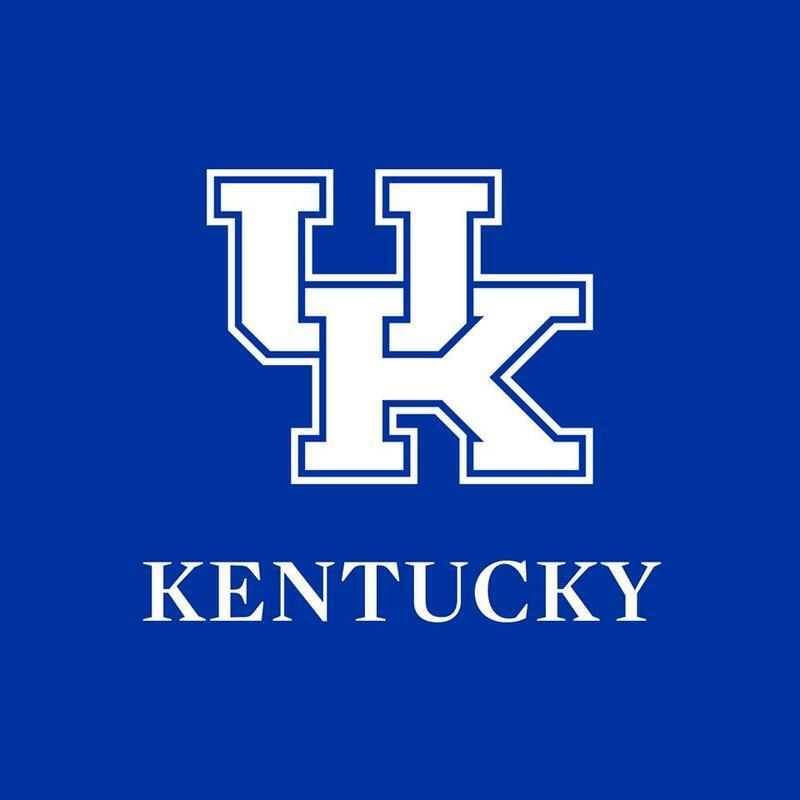 A longtime donor and former University of Kentucky trustees has given $12 million to support an undergraduate center named for him. 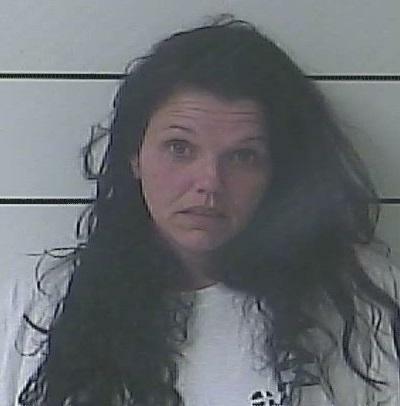 Law enforcement say a woman wanted by the Tennessee Bureau of Investigation for the aggravated kidnapping of a Kentucky juvenile has been arrested. 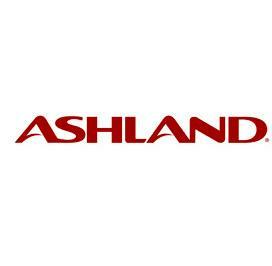 The chairman of Ashland Incorporated says the Covington-based firm will emerge from a corporate restructuring a smaller but stronger company. James O’Brien made the comment during Ashland’s quarterly conference call Thursday. Calvert City's Ashland Inc. chemical plant won't be affected by a planned cut of 800 jobs by the Covington, Ky.-based company. 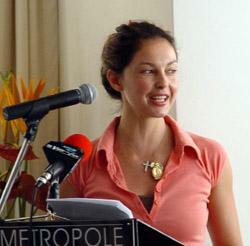 Actress Ashley Judd purchased a house in the northeastern Kentucky when she was considering running for U.S. Senate. Boyd County Property Valuation Administrator Chuck Adkins says Judd paid $120,000 for the house that once belonged to her father, Michael Charles Ciminella. The deal was finalized in March, about a week before Judd announced her decision not to run against U.S. Sen. Mitch McConnell. To run for Senate, Judd, a resident of Tennessee, would have had to establish a residence in Kentucky.